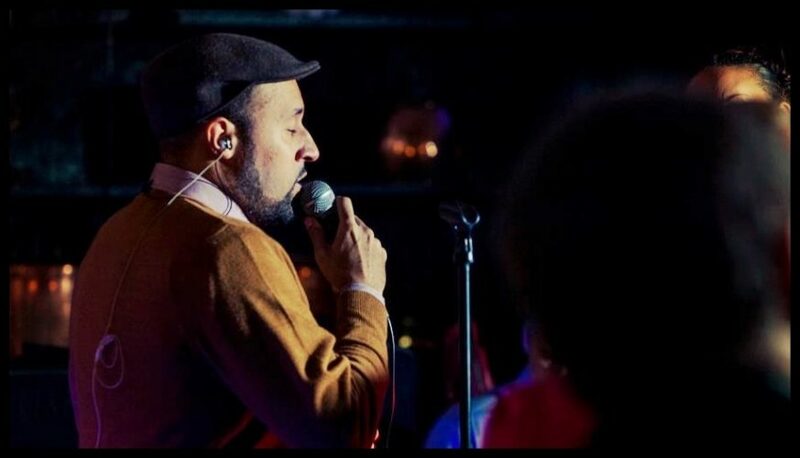 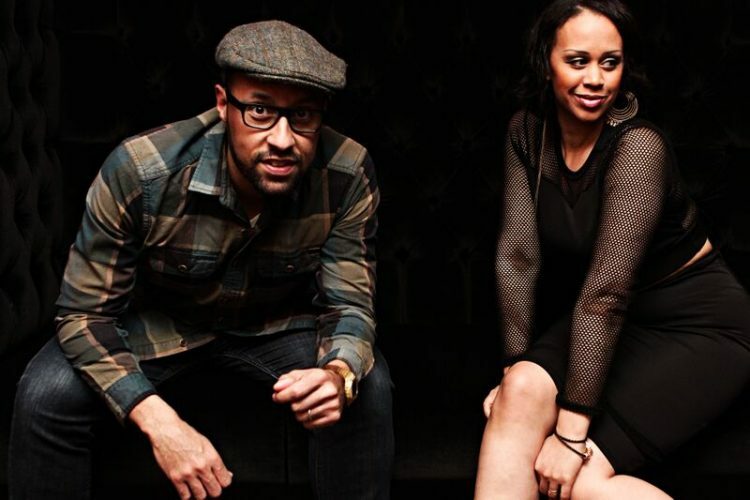 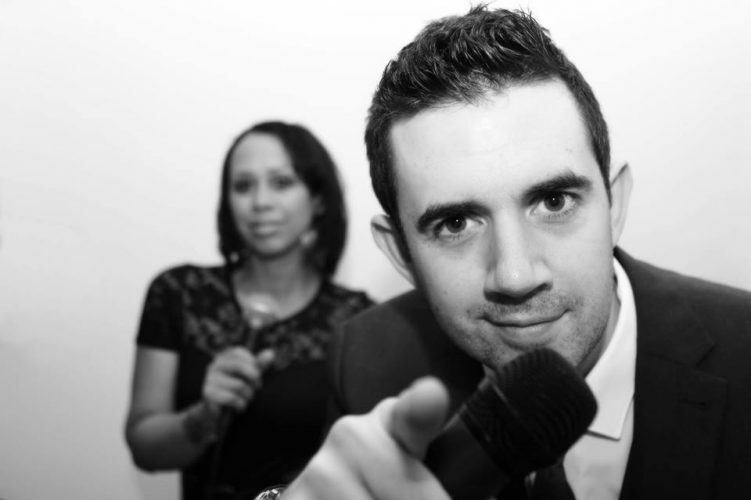 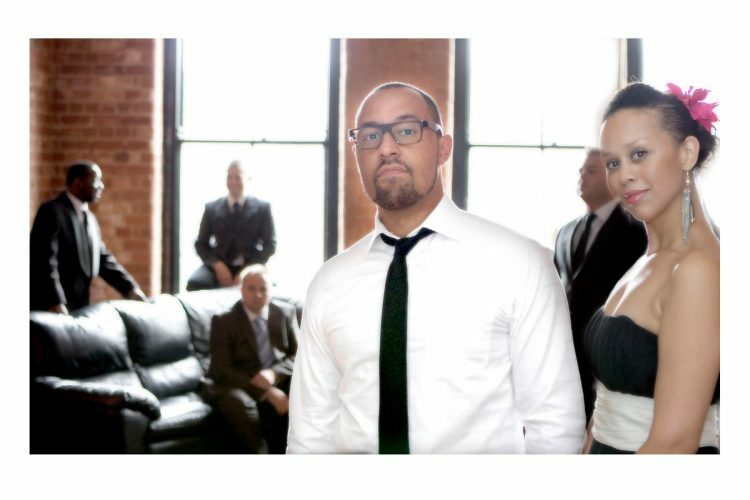 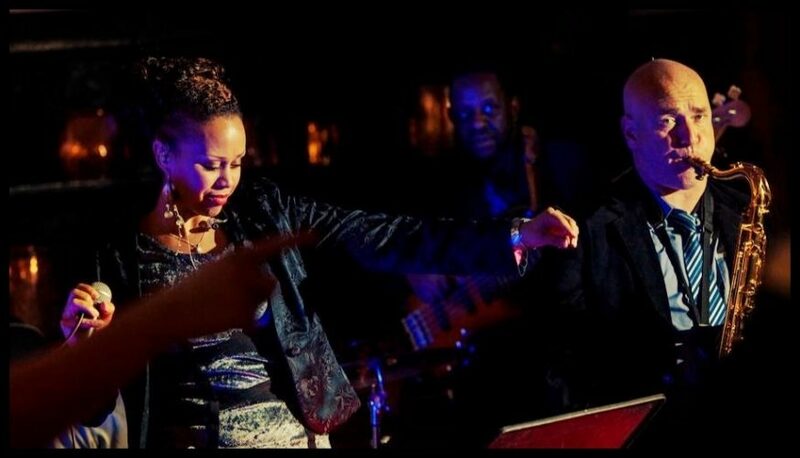 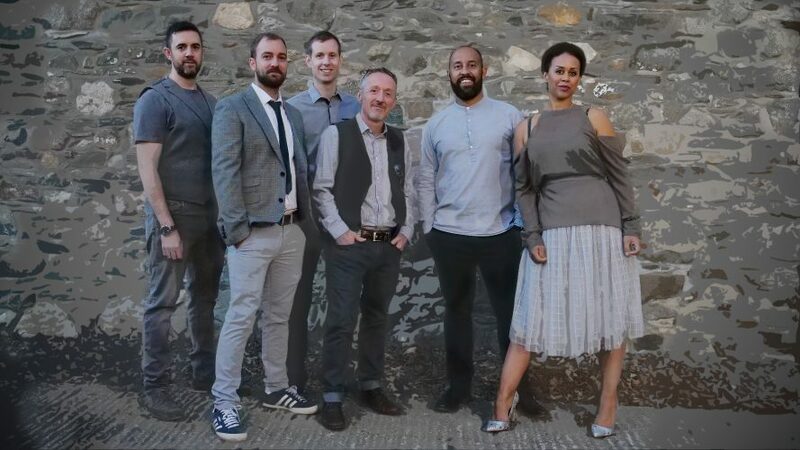 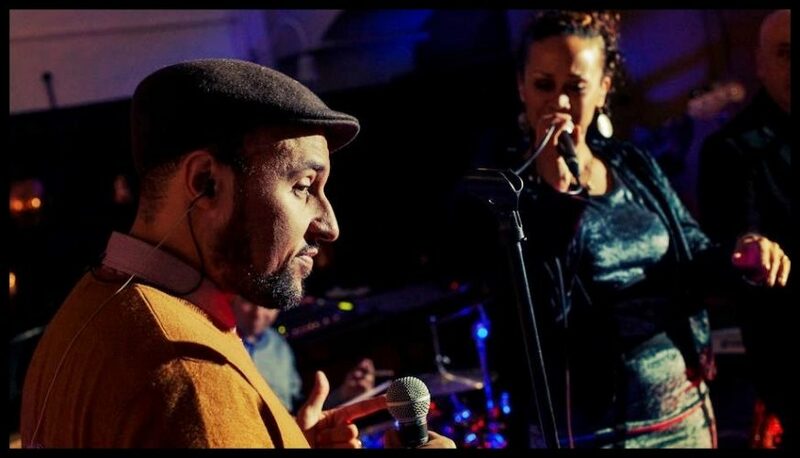 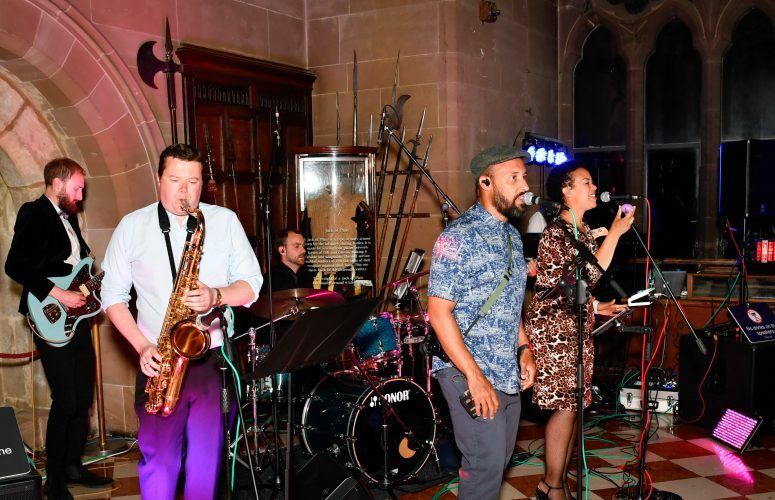 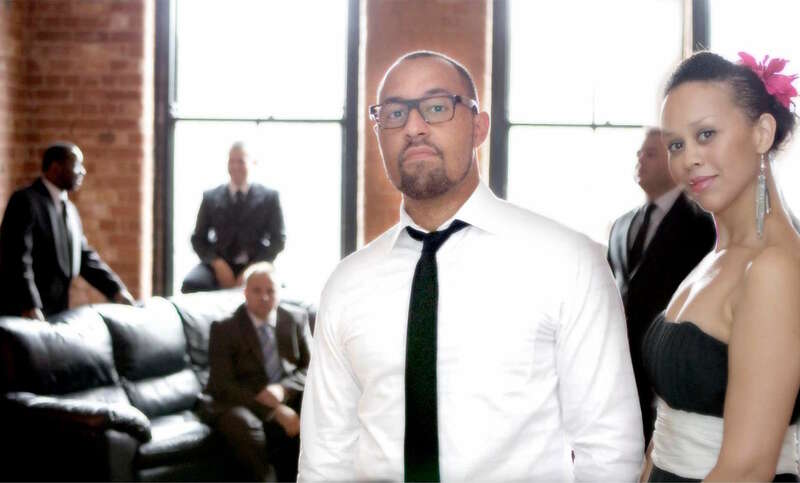 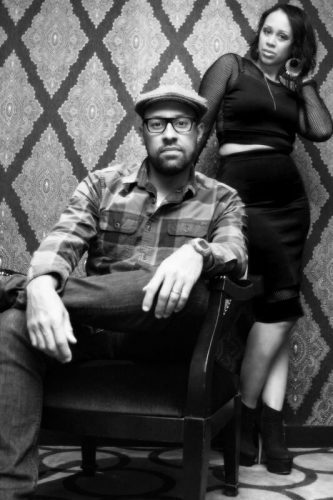 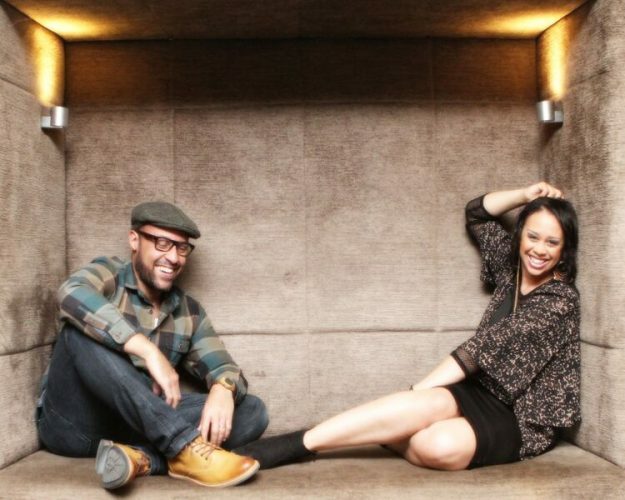 With a blend of funk, soul, Motown, jazz, rock and pop, Brother Brown have a unique, versatile and polished style available for weddings, events, corporate events and special occasions. 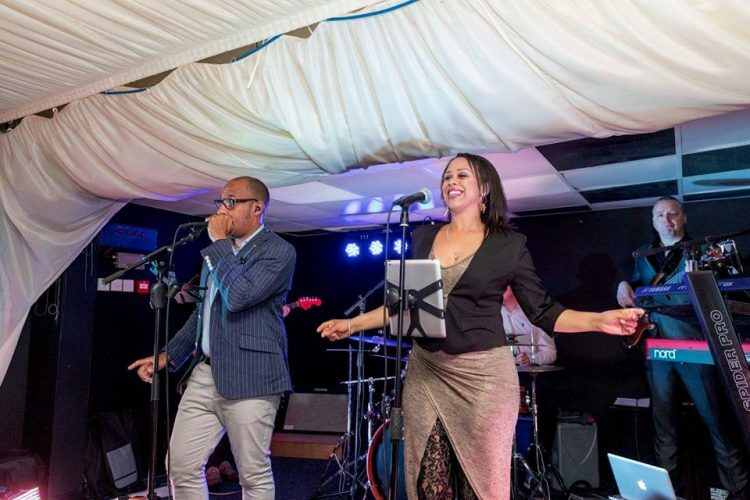 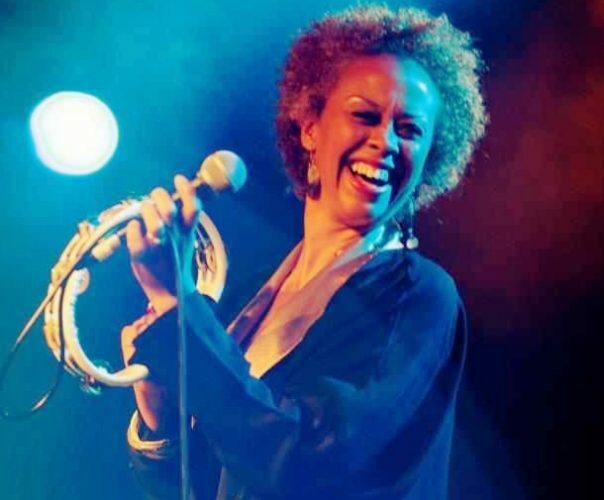 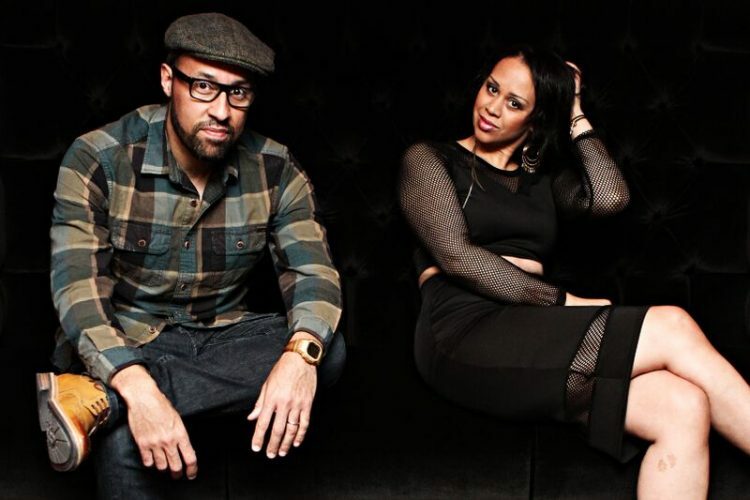 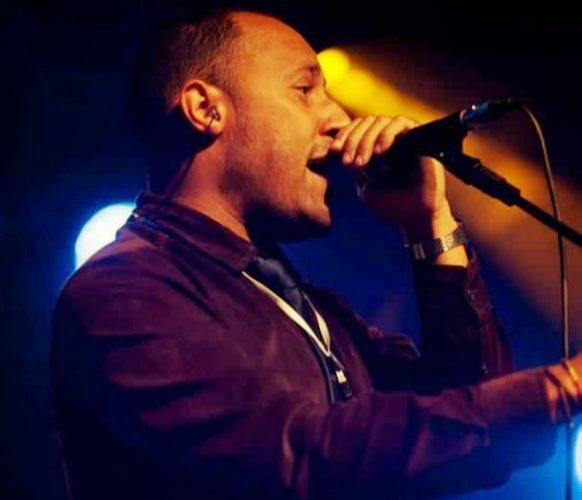 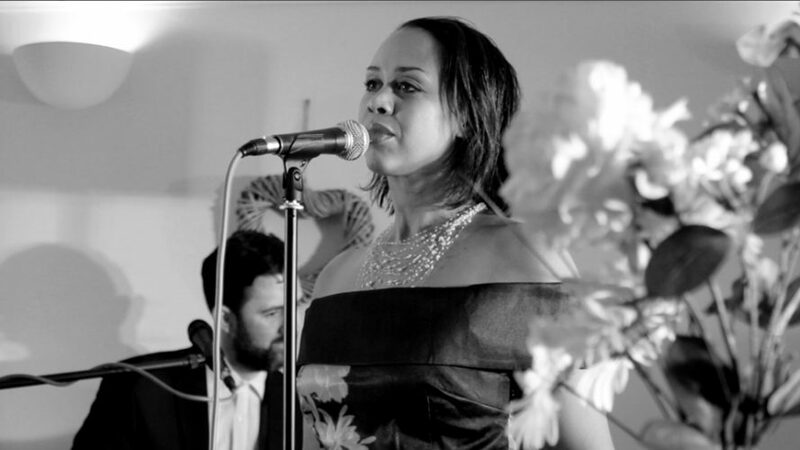 The individual musicians in Brother Brown draw on years of professional experience, having worked with artists such as The Lighthouse Family, Misteeq, Take That, Andrea Bocelli, Jamelia, Westlife and many more, also performing in Hit Musicals in London’s West End. 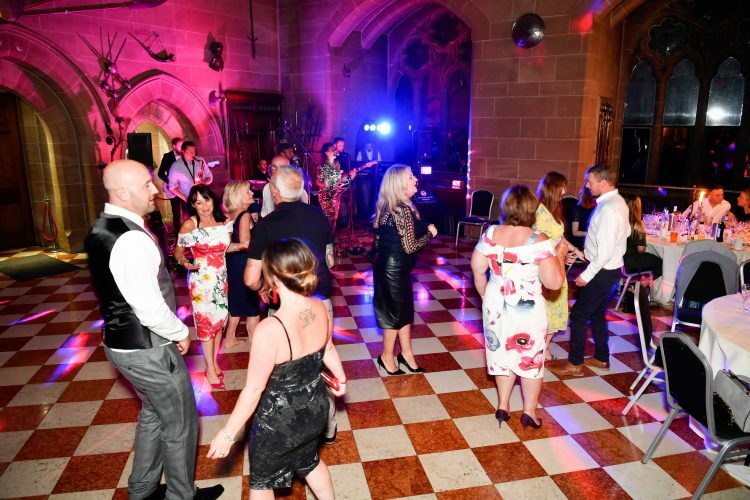 Their clients have included BMW, The Resort Group, Toyota, Experian, Nectar, Boots, Old Trafford, Silverstone and many other multinational organisations. 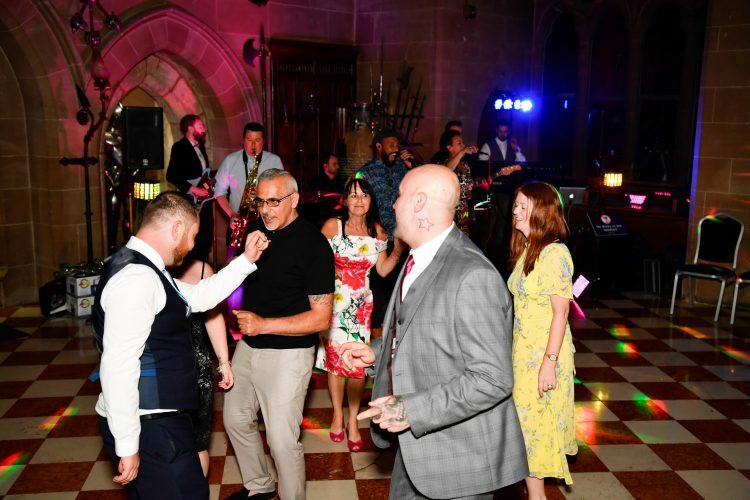 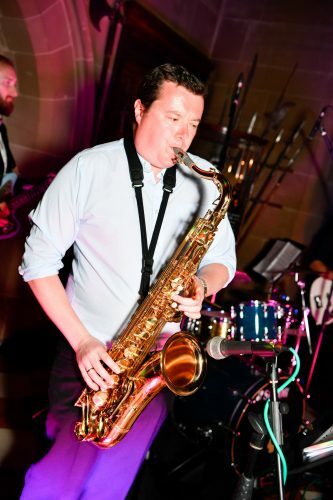 The band are happy to tailor the set of songs they perform to suit any situation, making any event (whether corporate or a private party) enjoyable for all and one that will be talked about for years to come! 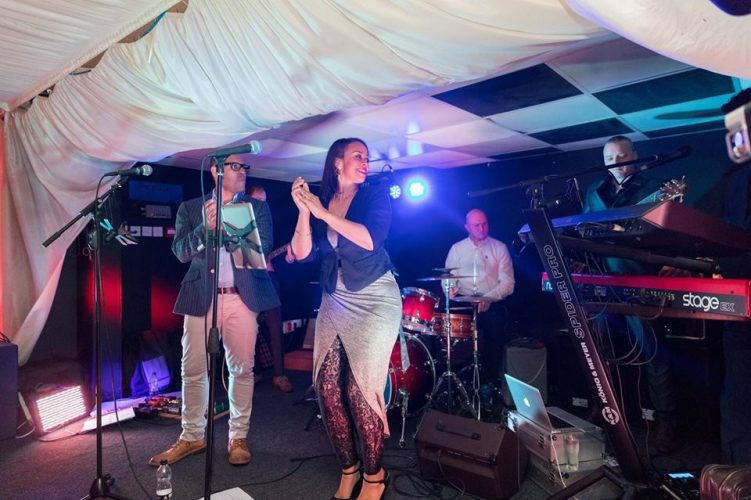 The band's preferred line-up is their 6-piece band, comprised of male & female lead vocals, guitar, bass, keyboards and drums for the full live band experience. 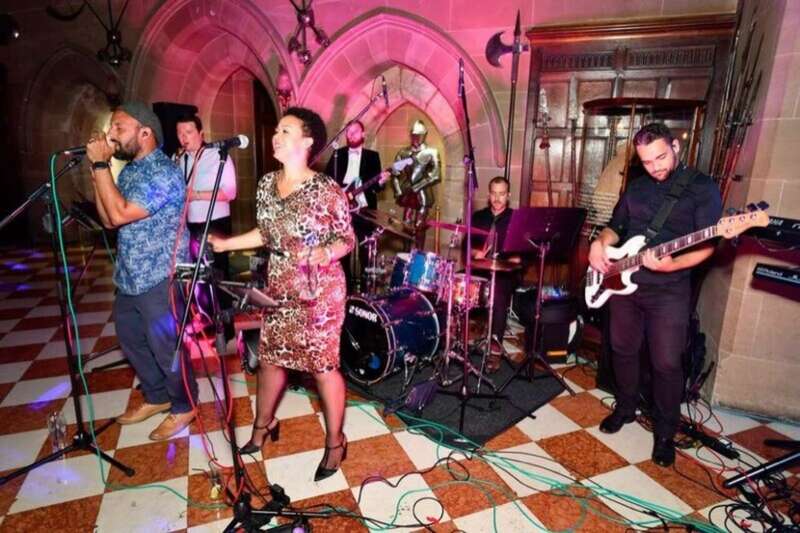 Brother Brown is a self-contained unit with full PA system which means they can take care of everything! 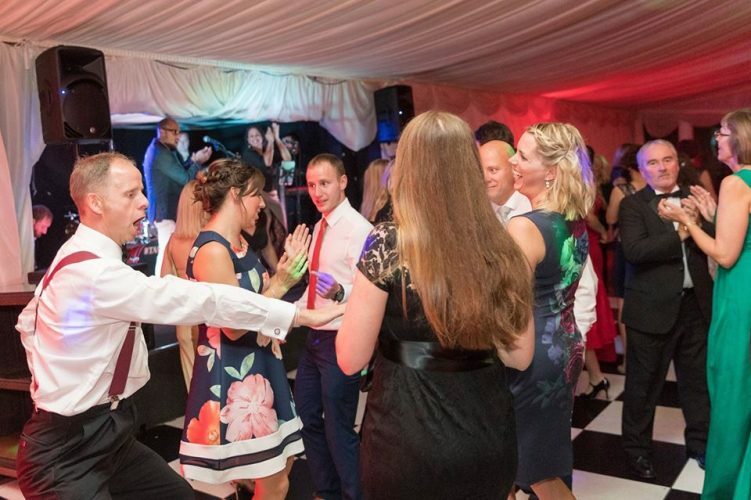 They can even offer a DJ service if you require. 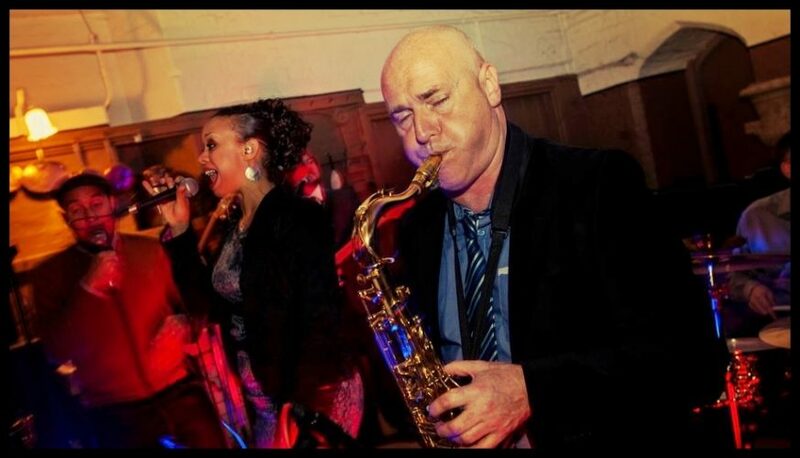 The band is covered with Public Liability insurance and the means to travel both within the UK and overseas. 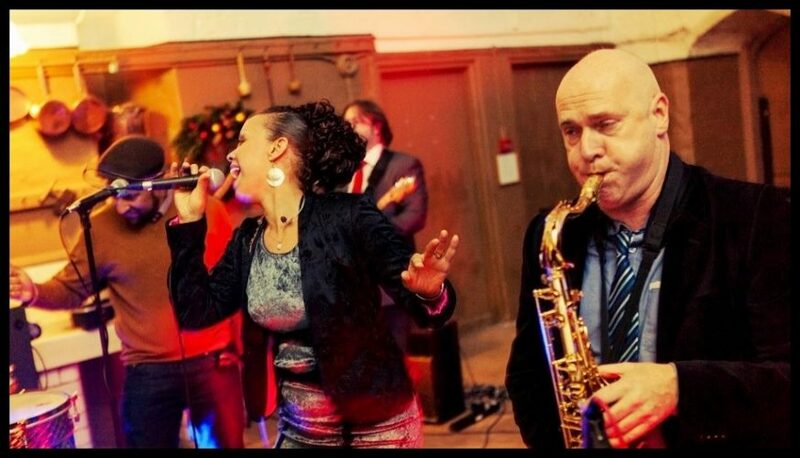 Brother Brown also offer an acoustic duo or trio option for smaller events, or as afternoon/dinner entertainment prior to the full band's performance.